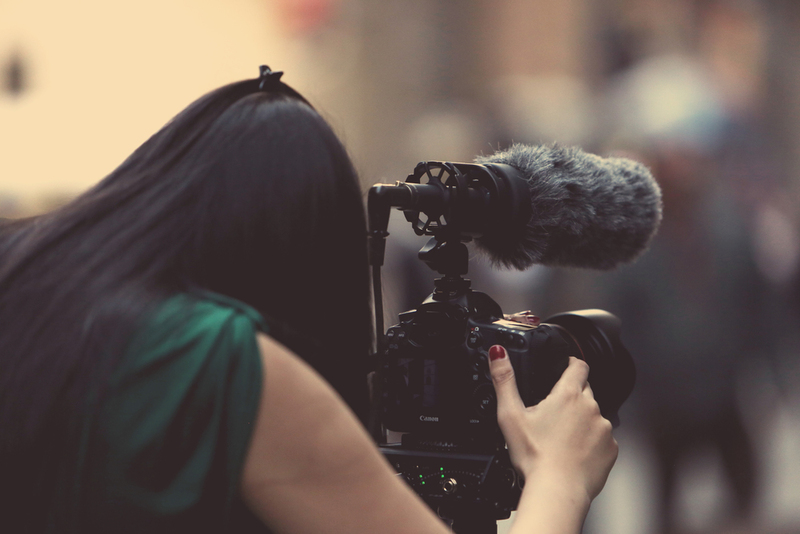 RKT Media provides its clients with quality video coverage of events, announcements and featured stories designed to assist in the marketing reach of an organization, company or individual. Videos will be shared on a multitude of digital media platforms and content will be distributed to local media outlets and other social media platforms. In today’s rapidly evolving world of digital and social media it is important to have a strong online presence. Let us you tell your story with studio quality video coverage and distribution to the mainstream media and your social networks. This is the first video in a six part series in partnership with Kamehameha Schools, highlighting the amazing programs, services and people in our community that support Native Hawaiians. RKT Media President and CEO Ryan Kalei Tsuji was awarded the 2017 American Marketing Association Young Marketer of the Year Award for his accomplishments in building RKT Media and outstanding service to its clients.